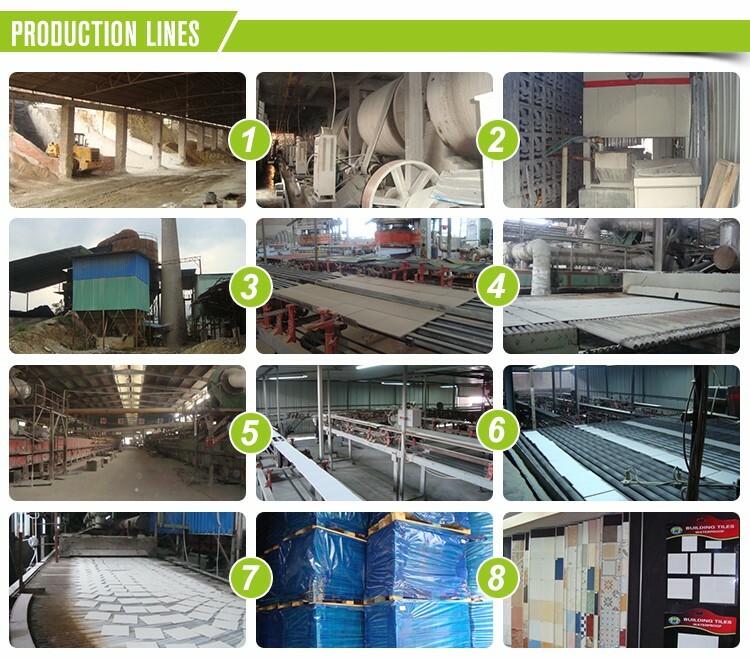 Own factory. 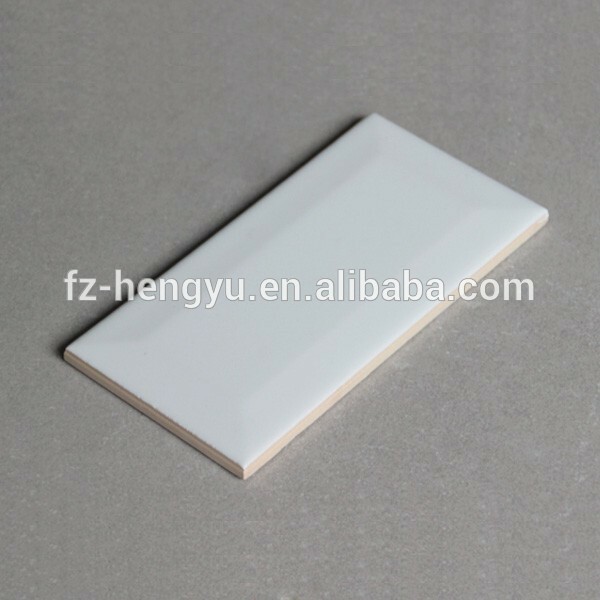 Can produce high quality of the ceramic tile in different sizes, colors and designs.with special suface treatment as rustic,metallic,3D ink jet printing various designs. The finished products in high quality and good looking surface. 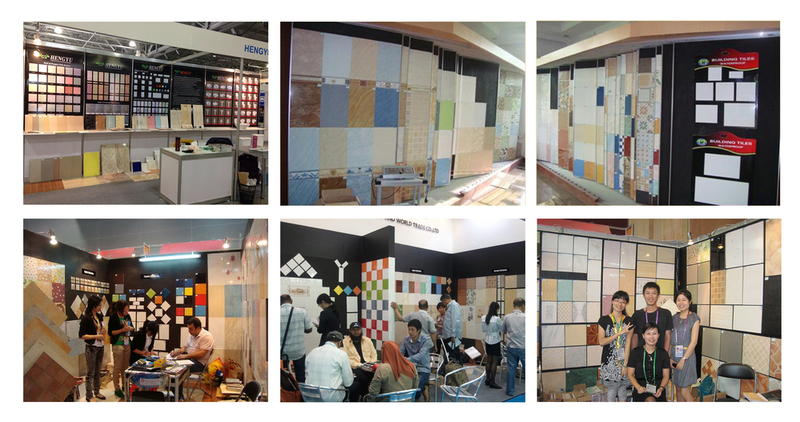 can match different designs for Vila, house lobby,or room floor usage. Have CE certificate for exporting European Market demanding. 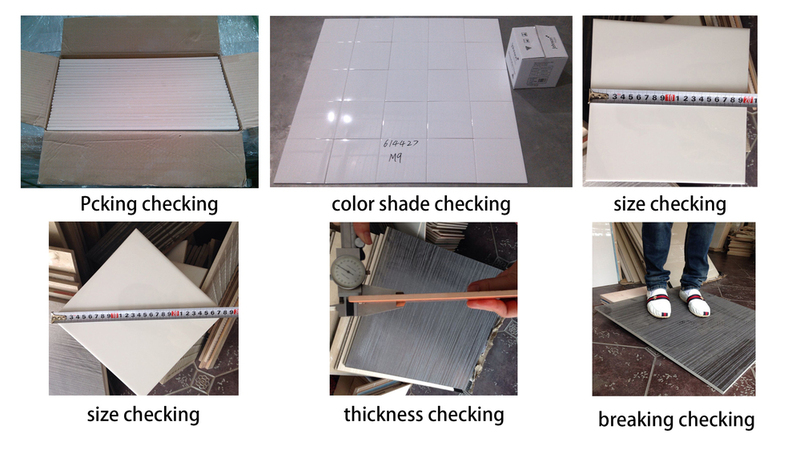 1.All of our goods will selected into 3 grades by 8 workers before packing into cartons.And our QC will take quality check again before every shipment. 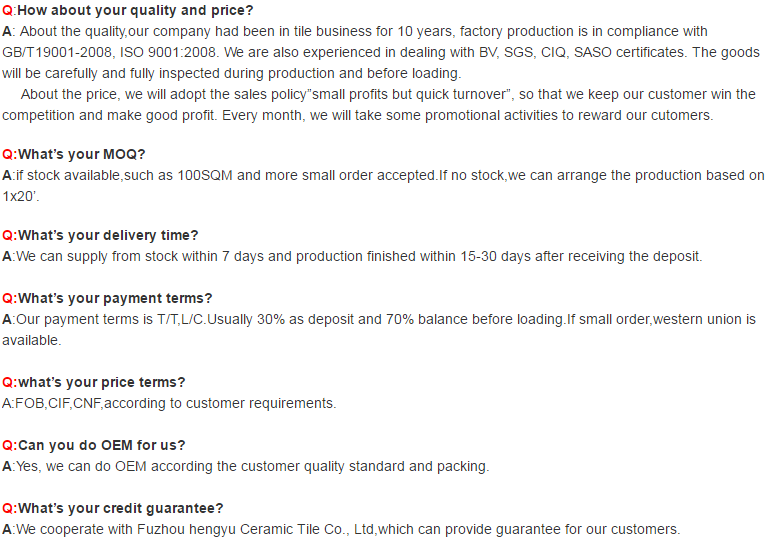 2.Our sales persons will do the best service to follow up our customers orders. 3.We have got enough exporting experience to make your order more smooth. 4.MOQ: One item is one container.Some regular items can be mixed into one containers. 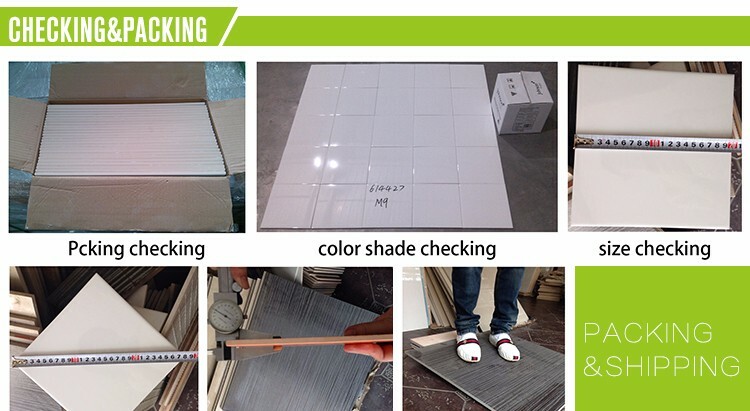 5.Quick delivery, in general 15~30days. 7.Special dimensions available according to request. 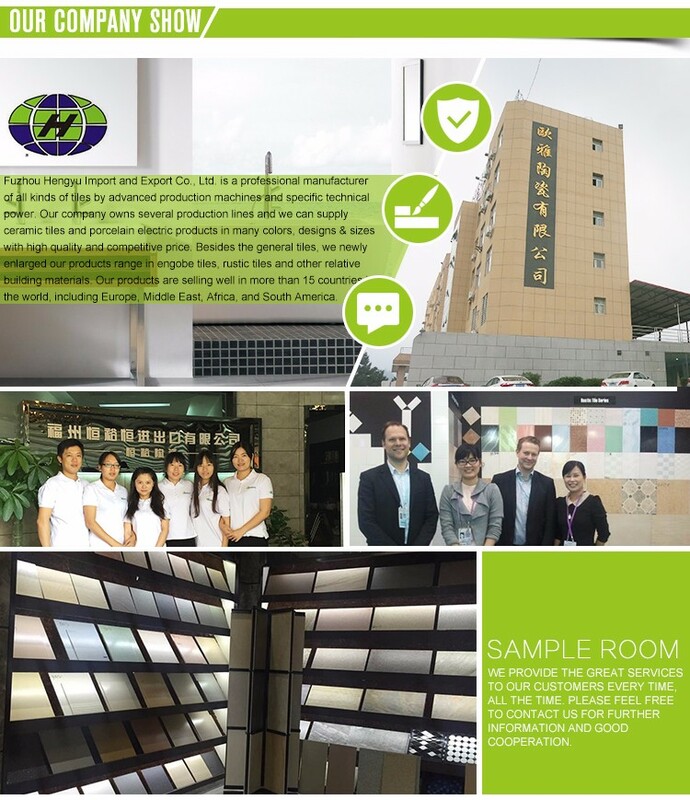 9.Any time welcome your visit to our factory and company.